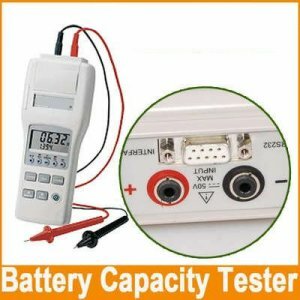 Simultaneously Measure Battery Resistance, Voltage. Accuracy : ±(1%reading + 8digits) on all ranges. 0℃ to 50℃ (32℉ to 122℉), 80%RH or less, non-condensing.